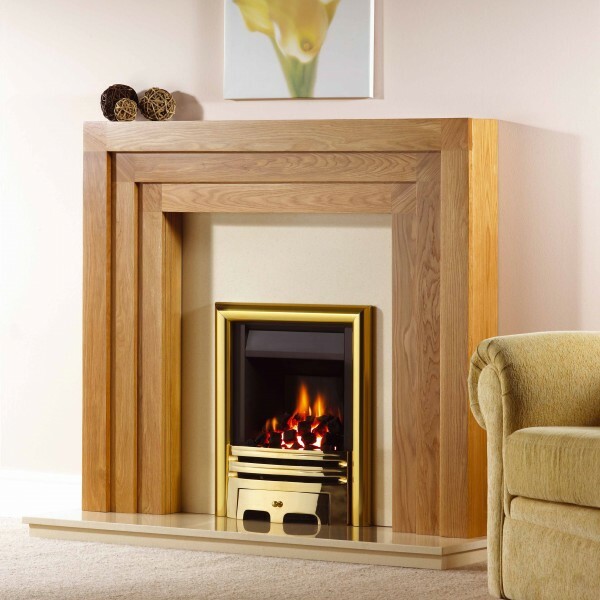 Categories: Fires, Gas Fireplaces, Insets Fireplaces and Stoves, Matchless Fireplaces, Traditional Fireplaces and Stoves. 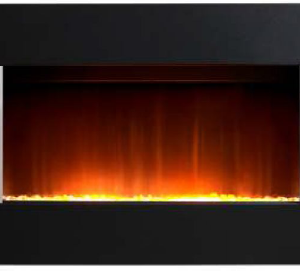 Manufacturer to fit into virtually any sized chimney or flue, the Leanline IV gas fireplace could be just the solution you are looking for. 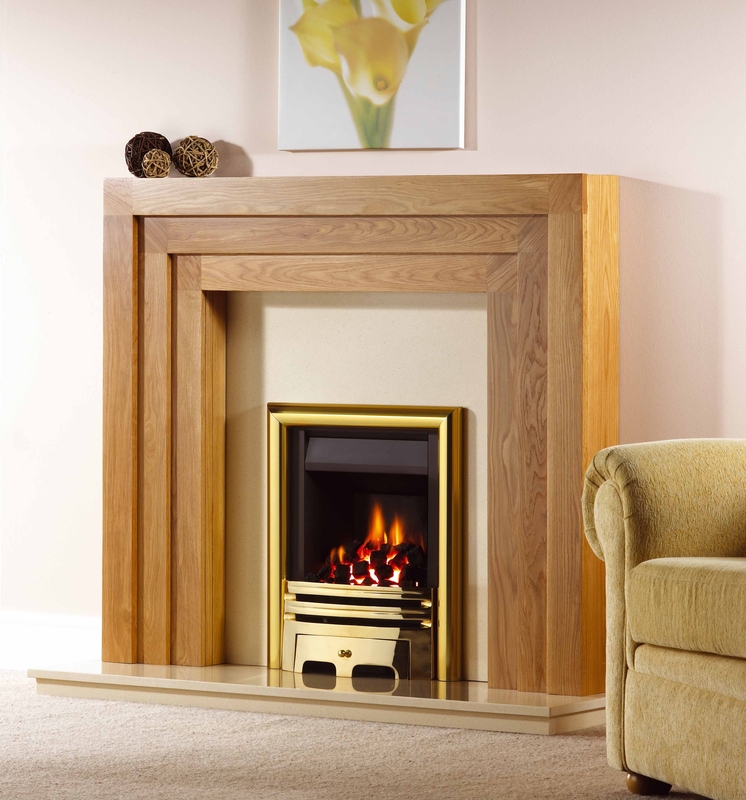 It is a market leader in many respects, and if perhaps the best slimline fireplace available. The Leanline IV is capable of fitting into virtually any of these, even if they are exceptionally small. 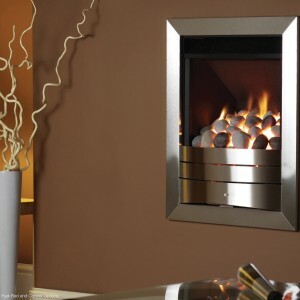 Most flues will require no additional work in order to fit these fireplaces. The Leanline IV comes complete flame supervision and oxygen depletion sensors, ensuring your safety.